Scott Gregory beat Curtis Luck on the 19th hole to win the 2017 Georgia Cup held at the Golf Club of Georgia. Here are the hole-by-hole scores from the match. 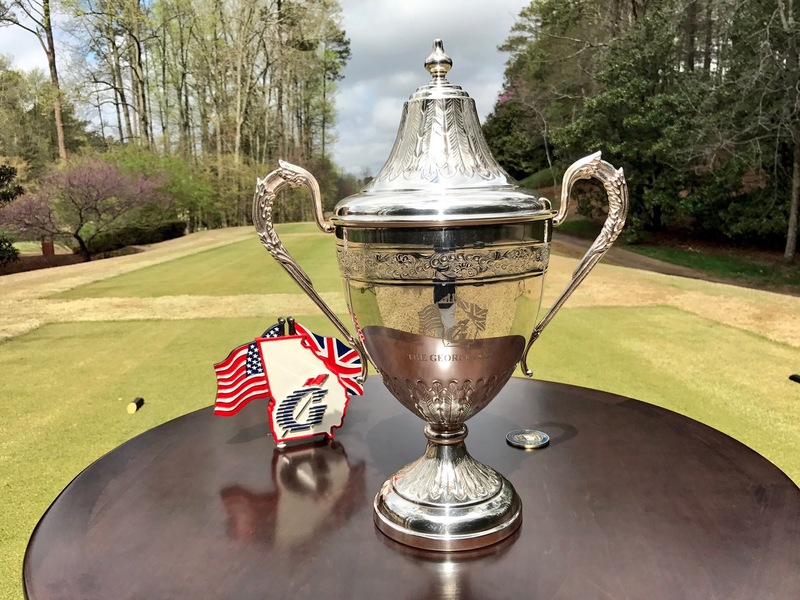 The Georgia Cup is an 18-hole match play competition played the week before The Masters between the reigning United States and (British) Amateur champions. The match was established by The Golf Club of Georgia (GCOG) and was first contested in 1998. Craig Watson, the current Great Britain & Ireland Walker Cup captain, was the Amateur Championship representative in that first match. He lost to Matt Kutcher, obviously now a well known PGA Tour pro, 3 & 1. Located in Alpharetta the GCOG has two Alfred Hills-designed courses, the Lakeside (L) and the Creekside (C). Both have hosted the event in the past but since 2006 the Lakeside has taken precedence with regard to hosting the Georgia Cup match. The 2017 Georgia Cup is being played at 1.00pm (6.00pm GMT) on Tuesday 28th March. It is a charitable event with funds being raised for the Georgia State Golf Association Foundation which primarily provides educational scholarships for children. Following last year’s win for Romain Langasque (FRA) over Bryson DeChambeau (USA) the Amateur champions leads the US champions 10 – 9. Langasque’s win made it four wins out of the last five for the Amateur champion. All of the previous results can be seen in the Appendix below. This year’s match, the 20th, will be contested by Curtis LUCK (AUS) and Scott GREGORY (ENG). Curtis Luck is arguably the best amateur golfer in the world, having won both the US Amateur Championship and the Asia-Pacific Amateur championship last year. He plans to turn Pro immediately following The Masters and this year has been playing in various professional tournaments gaining experience on both the European and PGA Tours. England’s Scott Gregory will be his opponent. 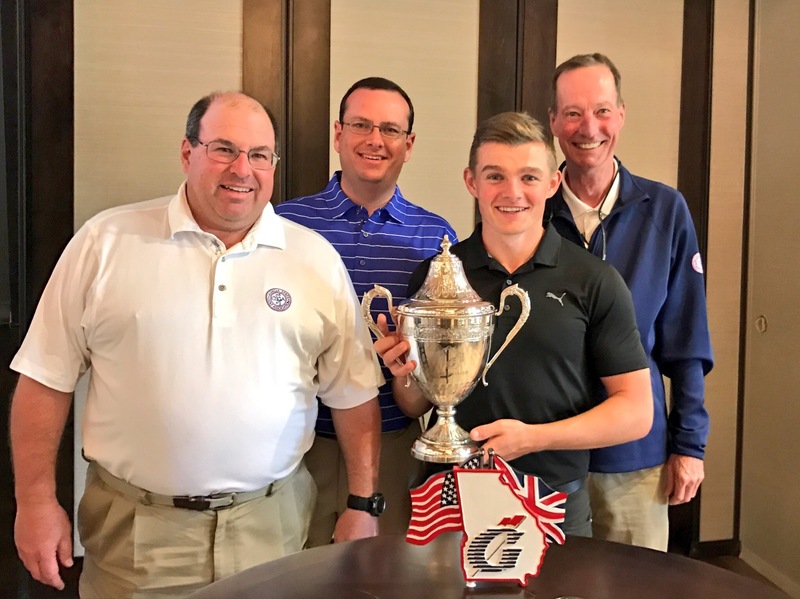 Gregory is planning to stay amateur until after the 2017 Walker Cup. He arrives in Georgia after winning the New South Wales Amateur Championship in Australia, another match play event, in early February. It will be interesting to see which player wins and gains a confidence boost ahead of next week’s main event – The 2017 Masters at Augusta National. 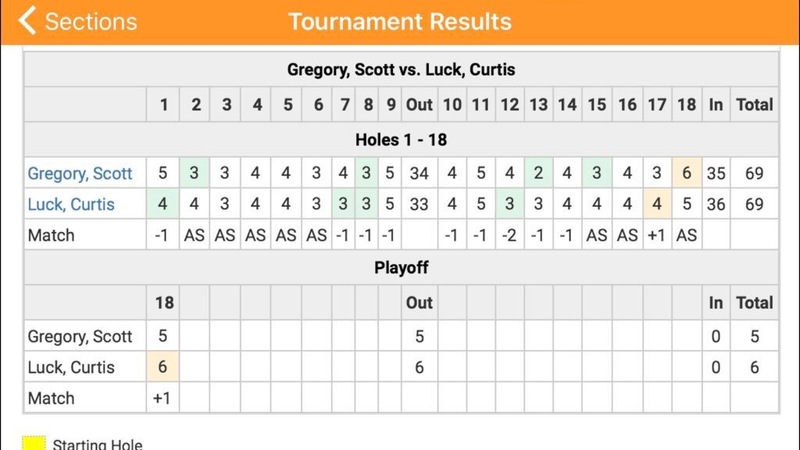 This entry was posted in Georgia Cup and tagged Curtis Luck, Scott Gregory, The Georgia Cup, The Golf Club of Georgia. Bookmark the permalink.